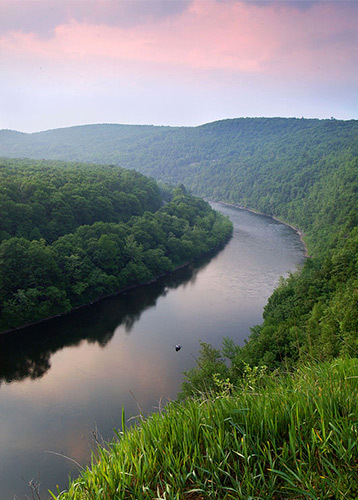 Over the years, the work of The Delaware Riverkeeper Network has achieved success with many different programs including river monitoring, habitat restoration, advocacy and litigation, as well as citizen awareness to action. Our legal team stopped destruction of wetlands and secured their permanent protection. Our work helped prevent numerous illegal discharges into the Delaware and its tributaries and protect several communities, and the Delaware, from the effects of urban sprawl. Our staff helped train volunteers and provide hands-on stewardship opportunities at different sites in the watershed. Learn more below about our team’s success with the advocacy and litigation programs at The Delaware Riverkeeper Network.